The microphone flight case is designed to provide you with a solution for transporting your microphones safely, from one location to the next. 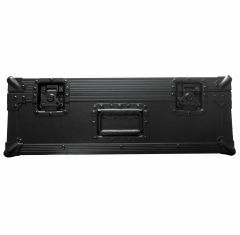 The mic flight case is lightweight and compact, ensuring that you can carry your equipment with ease. 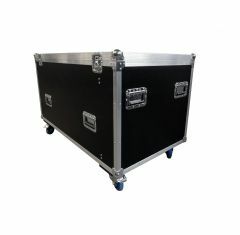 When transporting any valuable equipment like microphones, the microphone road case is any musician or performers- must-have! The convenience of the microphone road case is exceptional, you even have the opportunity to take your flight case on public transport, with the reassurance that your equipment is safe. 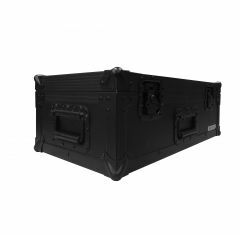 The design of the mic flight case is robust; therefore, you needn’t worry about the mic flight case withstanding various impacts during transportation and storage. If you want to protect your valuables, a microphone flight case is your best option. The tough and durable design is a safe solution for taking your equipment on the road. We accommodate a wide range of needs and wants, here at Absolute Casing, so be sure to get in touch and discuss your requirements with one of our professionals, simply call us on 01635 579 518 today!